Buy 25 or more: OUR PRICE: $14.06 Save More! Buy 100 or more: OUR PRICE: $13.43 Save More! Annotation: An indispensable guide to brain-based learning. 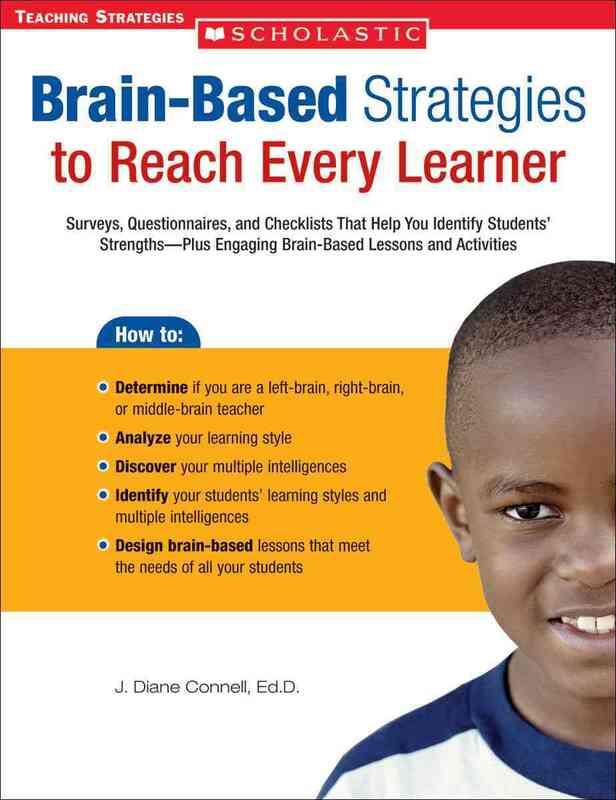 Diane Connell summarizes current brain research and discusses the implications for the classroom. She offers tools to identify learning styles and ideas for differentiating lessons and activities to engage all students. Covers brain development, multiple intelligences, information processing, emotional intelligence, and much more.